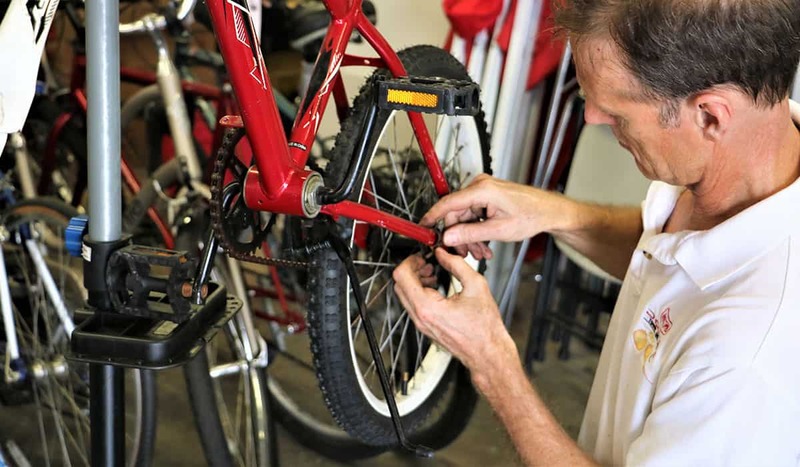 Repair donated bikes for refugees and others who need transportation to get around Houston. All skill levels welcome — our volunteers will help you learn. Freewheels Houston provides alternative transportation to enable refugees and others to get to work, school, shopping and other destinations. Bicycles donated by generous Houstonians are repaired by volunteer mechanics and distributed to refugees and others through partnerships with nonprofit social service agencies.